PRICE DROP.. 4 Wheel Drive! Less than 24k miles!!! 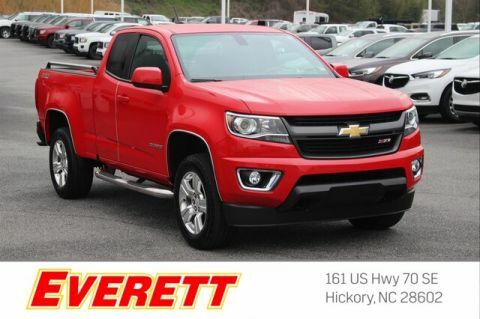 You don't have to worry about depreciation on this great Truck!!!!!!! SAVE AT THE PUMP!!! 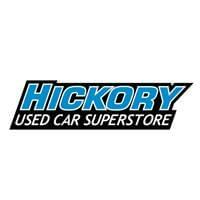 23 MPG Hwy* CARFAX 1 owner and buyback guarantee... Hurry and take advantage now!! 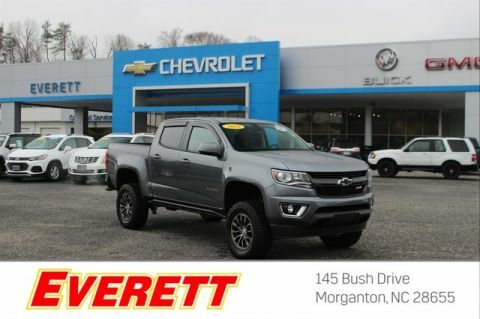 If you've been longing for just the right Vehicle, well stop your search right here!!! 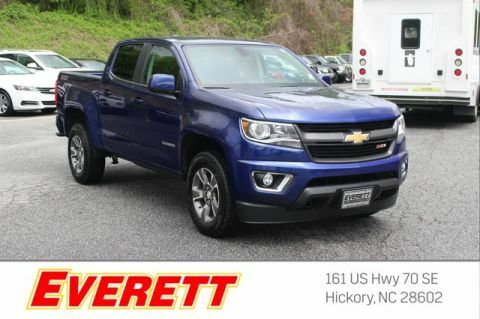 Optional equipment includes: Heavy-Duty Trailering Package, Chrome Recovery Hooks (LPO), Polished Exhaust Tip (LPO)... 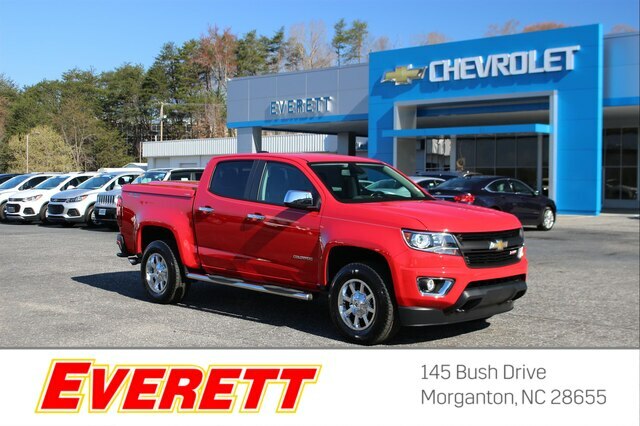 Please enjoy our special internet pricing on our large selection of inventory and visit us 24/7 at http://www.morgantonchevy.com or in person right off Exit 105 in Morganton, NC!